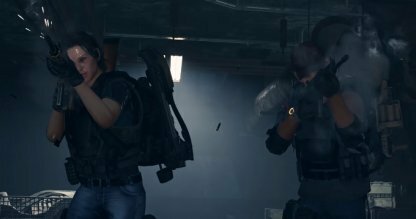 Check out this summary for Tom Clancy's the Division 2 update! Find out more information on the patch notes of this maintenance update including schedule, downtimes, and more! The April 11 Maintenance update will consist mostly of bug fixes that will improve the game's performance, and quality of life for players in the game. Servers are set to be down for around 3 hours. Agents! 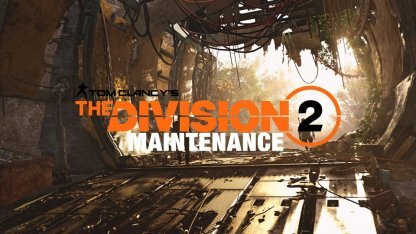 Maintenance incoming tomorrow, April 11th at 09:30 AM CEST / 03:30 AM EDT / 12:30 AM PDT, approximately 3 hours.